A Marijuana Retail Store set in the stunning Methow Valley. We focus on regional Marijuana and offer a full line of smoking and vaporizing gear. 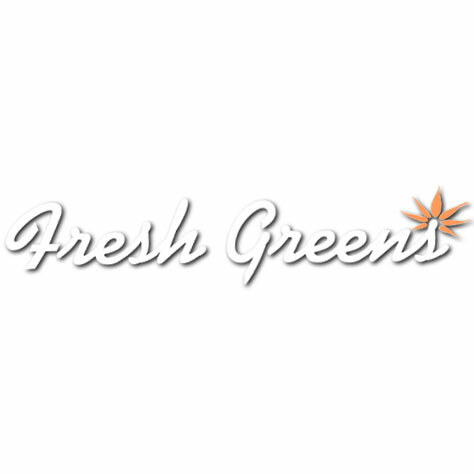 Fresh Greens - Legal Weed at Illegal Prices!